Mymo is the first offering of the Dubai-based firm, which designs and sells wearable technology products, in the Indian market. Betting big on growing adoption of wearables, technology firm Tupelo today launched a clip-on device that tracks the users' steps, distance travelled and calories burnt, for Rs 3,999 onwards in India, says a PTI report. Mymo is a clip-on device, the size of a coin, which can track a user's steps, distance travelled and calories burnt, wirelessly on an iPhone, Android phone or a computer to motivate the user to achieve their fitness goals, Tupelo CEO Martyn Molnar said here. "It also has a 6-month battery life. But, most importantly, it is the only device available worldwide that lets users cash in steps for amazing rewards," he added. With 12-month device and rewards packages starting at Rs 3,999, users can track their movements and earn 'MyMiles', then convert them to practical rewards like talk time, groceries, airline miles and even international vacations, he said. Besides, keeping track of user's daily activity (for the Mymo summit pack for Rs 9,999), premium subscribers will also be able to access Tupelo's prevention and intervention programmes. A personal coach takes stalk of the user's personal telemetry and drives them towards better lifestyle choices. The programme also offers 24/7 remote access to a doctor, empowering users to make the best health choices possible. "Mymo is just the tip of the Tupelo iceberg. In the coming months, the company aims to build a comprehensive wellness platform in India. "Based on a slew of cloud-based, socially integrated, smart devices, Tupelo is designing a single repository of individual health data, allowing users to take control of their own well-being and fitness," Martyn said. Tupelo is also rewarding its first customers with real gold. The first 1,000 customers to buy a Mymo will automatically be entered into a programme in which their daily activity can earn them a full gram of gold. 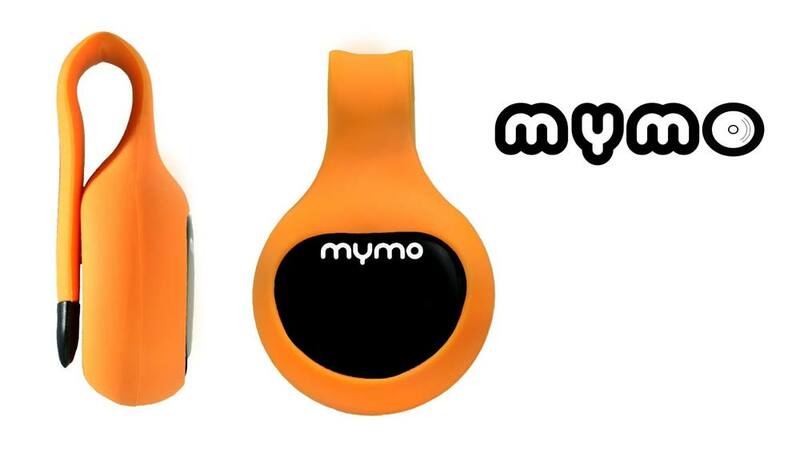 In order to be eligible for the programme, users simply need to sign up their Mymo device and then meet the daily steps goal on their Mymo for 60 consecutive days. Mushrooming Yoga studios in America..